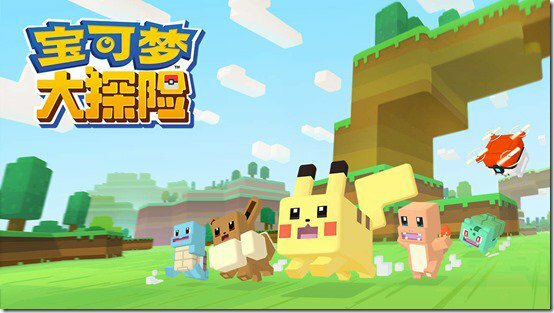 As we've covered recently, Pokemon Quest is making its way to China. The game will hit April 2019 in China, and we've learned that it'll include some tweaks and changes over the versions the rest of the world received. This version of the game will include new social features, as well as PvP battles. There's no word on whether these updated features will be added to other versions of the game. We also don't have specifics on how PVP battles or the extra social features will work. I don&apos;t like this game.